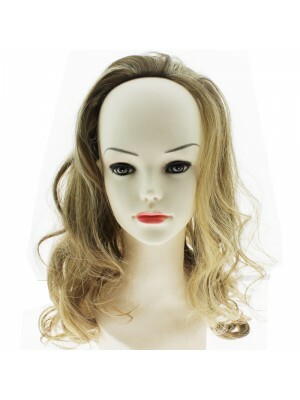 If you want to change up your everyday look without cutting or dying your hair then why not try out a wig. Wig are the newest trend but have been continuously popular in Hollywood with celebrities using them as apart of their music videos or just simply wearing them on a day out. Wigs allow you to change up your hair style constantly without damaging your natural hair which gives it time to grow. To keep your hair healthy we recommend you look at our hair and nail care section. 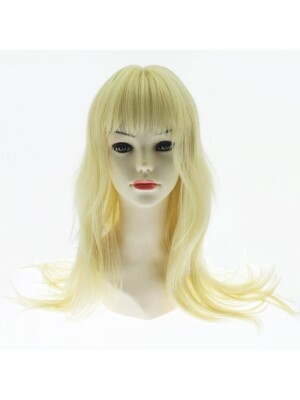 We offer variety of high quality synthetic wigs at wholesale prices. Our heat friendly wigs allow you to style your wigs with straighteners and curlers without damaging the synthetic material. 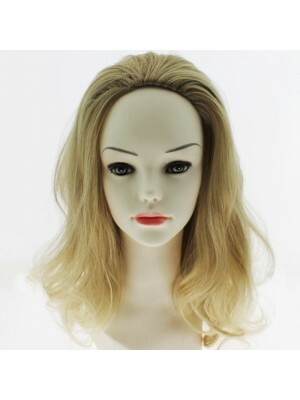 Synthetic wigs are very easy to wash and they are lighter in weight than real human hair, therefore more comfortable to wear.